SNDK Corp is the next generation Linux and Open Source solution provider with having a decade of experience and expert professionals for SME and corporate businesses.We are a dedicated team, available to implement complete IT solutions with consulting, planning, designing and implementation. There are many advantages of Linux & Open Source technology. Few of them are being no licensing cost, stable; secure from virus Ransomware, Trojan, etc. making it preferable for SME and Large Enterprises. 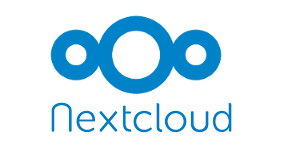 We are consulting partner of Nextcloud which is completely secure and private, speed, lightweight, open source, customizable, etc. are few of its features.It has combination & convenience of consumer-grade solutions like Dropbox and Google Drive with the security, privacy and other function. Please visit their website www.nextcloud.com. 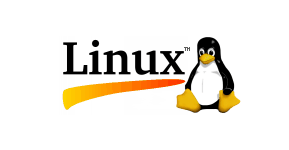 We help SME and Enterprises Customers to migrate their current windows network infrastructure to Linux & Open Source. That can save licensing costs, lightweight system, and secure operating system. We help the enterprise to set up entire infrastructure with 24/7 support. 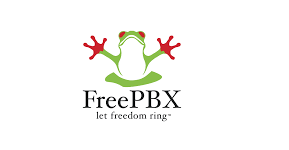 We provide Free PBX on cloud and accommodate all enterprises to develop and implement a VoIP solution with lower operating cost, increase productivity and facilitate remote/home employees at the lowest cost. Replace your current PBX system with open source cloud-based PBX system and having 100% uptime & cost saving with excellent call clarity. 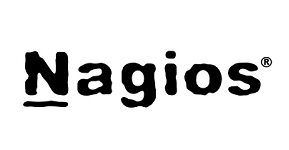 Nagios monitors the network for the problem caused by overloaded data links or network connections, as well as monitoring routers, switches and all devices on the network. It helps in IT infrastructure and analyze, & puts them in a graphical view through Cacti services. 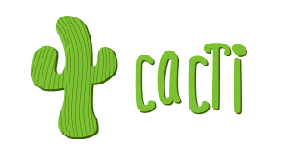 Cacti provide a fast poller, advanced graph templating, multiple data acquisition methods and user management features out of the box. 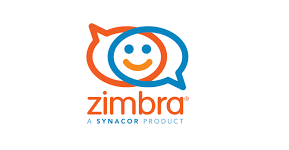 We provide Zimbra open source email server having features like spam filtering, email & collaboration with calendar, contacts, tasks, file sharing, chat, video conferencing and many more. You can replace your licensed Microsoft exchange server tomorrow.